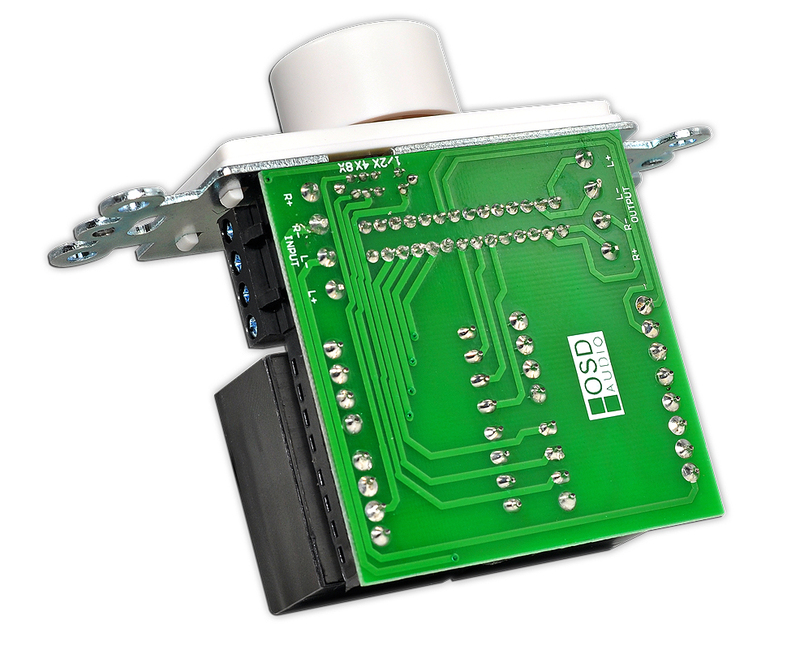 Rated at 60 Watts peak, this unit is built with close attention to performance, reliability and durability. 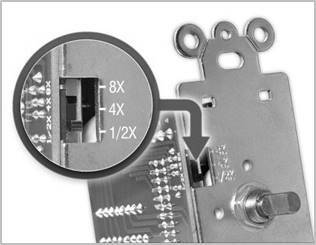 Some folks prefer the knob control over the slider type which is why we offer both. As you can see by the many reviews, the result is a blend of transparency and functionality, with low distortion and ruler flat frequency response. 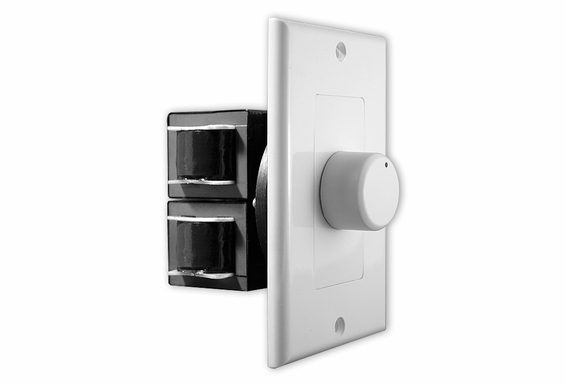 Like all our SVC Kits the SVC60 comes with White, Bone or Ivory Decora® inserts, outer plates, control knobs. 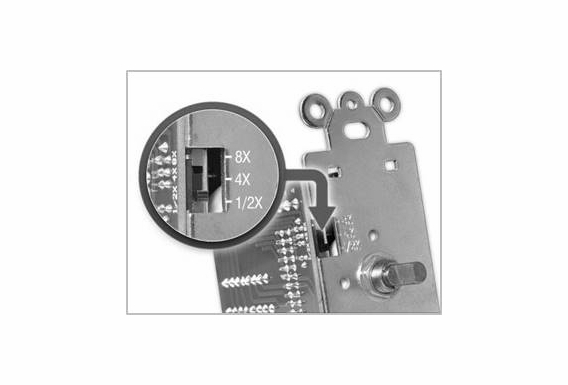 There are two types of volume controller - Impedance matching and Non-impedance matching. 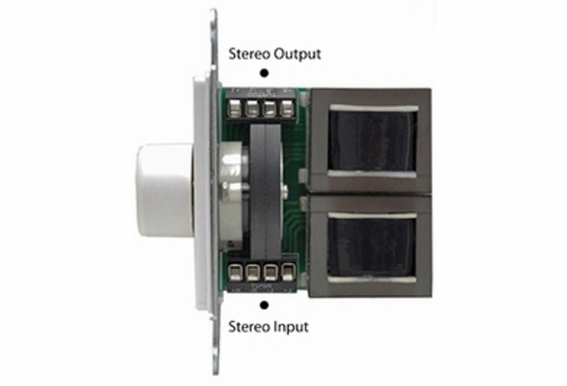 If you connect your speaker parallel to the receiver or connect the speakers into an impedance protection speaker selector, use impedance matching volume controller. 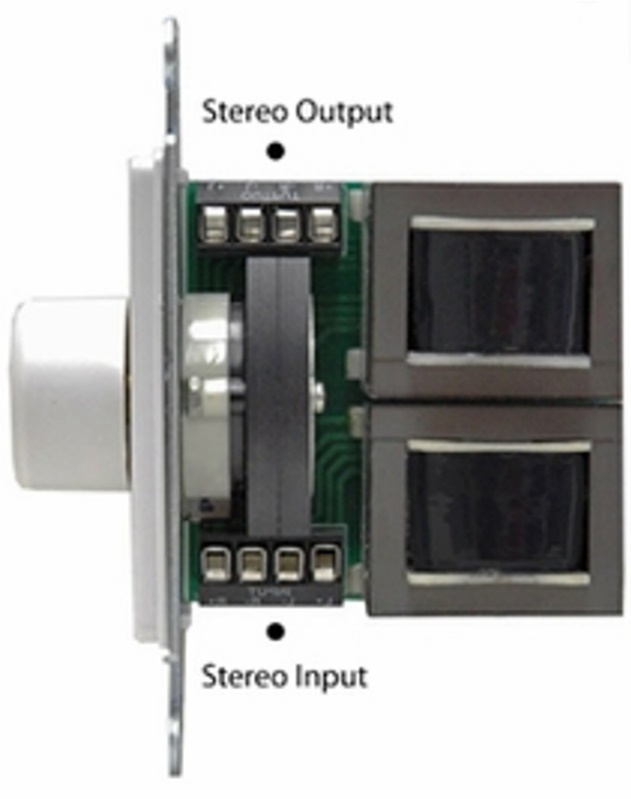 If you connect just one pair of speaker directly to the receiver or your speakers are connected directly into an impedance matching speaker selector, use regular volume controller. 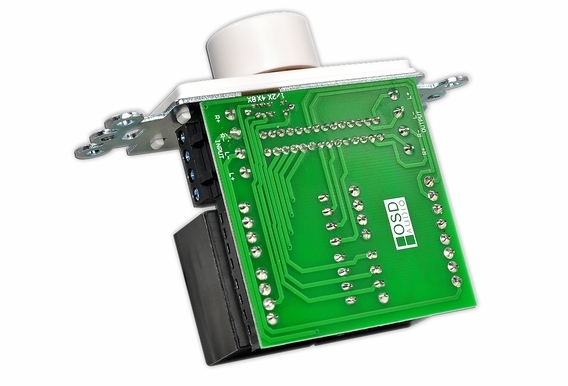 Quality is critical to the successful sonic performance of any whole house audio system. After all, it’s about how the system sounds and how well it works. From front to back, our pro-install series is built with close attention to performance, reliability and durability. The result is a blend of transparency and functionality, with low distortion and ruler flat frequency response. 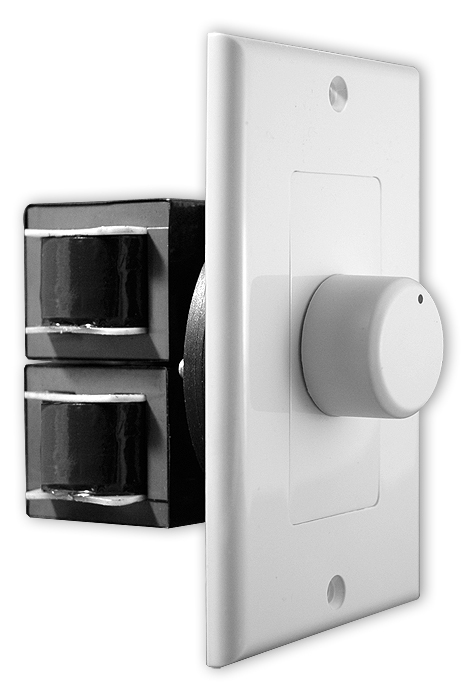 We bring you seamless control for every room in the house.